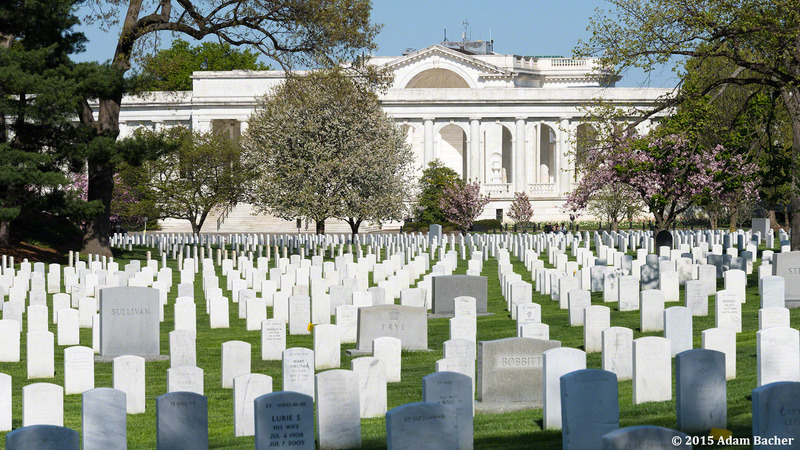 Home/editorial photography/Honoring Our Soldiers at Arlington National Cemetery, Washington D.C.
Memorial Day this year takes on extra significance for me having visited Arlington National Cemetery in Washington D.C., on an editorial photography assignment last month. Spending an afternoon at the cemetery and thinking of many men and women who gave their lives to protect us and our great country was sobering. 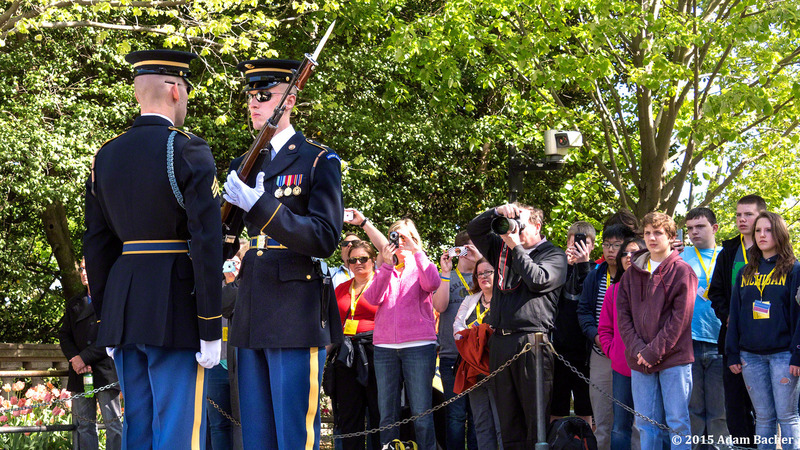 One area of interest was photographing the changing of the guard ritual at the Tomb of the Unknowns – a memorial to American service members who have died without their remains being identified. It has been continuously guarded by the United States Army since 1937. 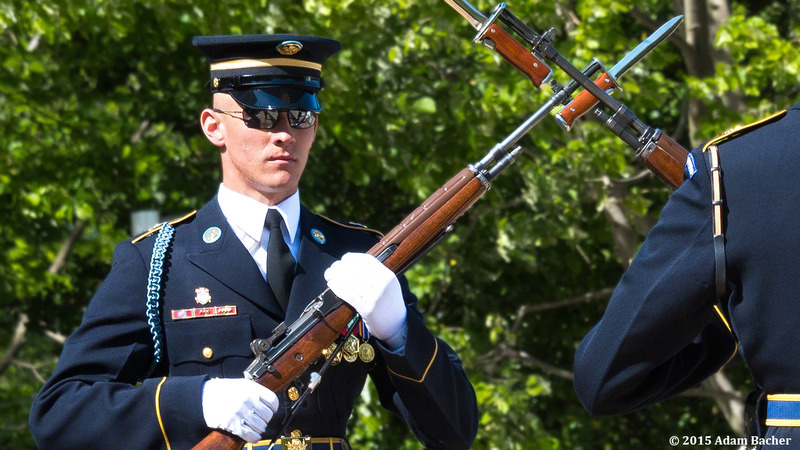 I wanted the photographs to capture the sense of duty and honor of the soldiers guarding the tomb, and chose to focus on details of ceremony as well as expressions of the soldier. The white-glove inspection conducted by the relief commander stood out. 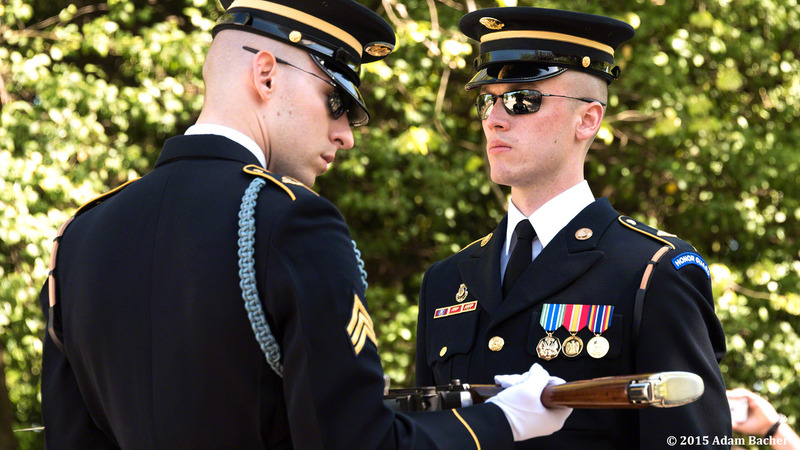 The meticulous checking of each part of the rifle of the out-going soldier took up a large part of the ceremony. Covering an event like this is different from most other editorial photography assignments. 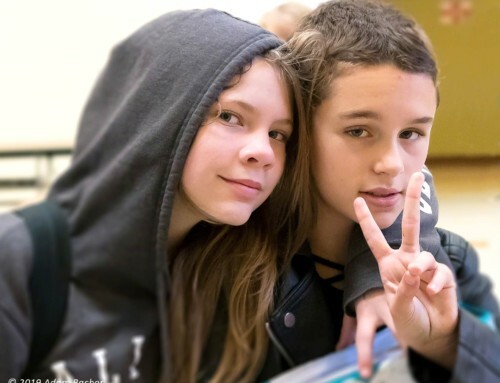 It is more critical than ever to be discreet and respectful. 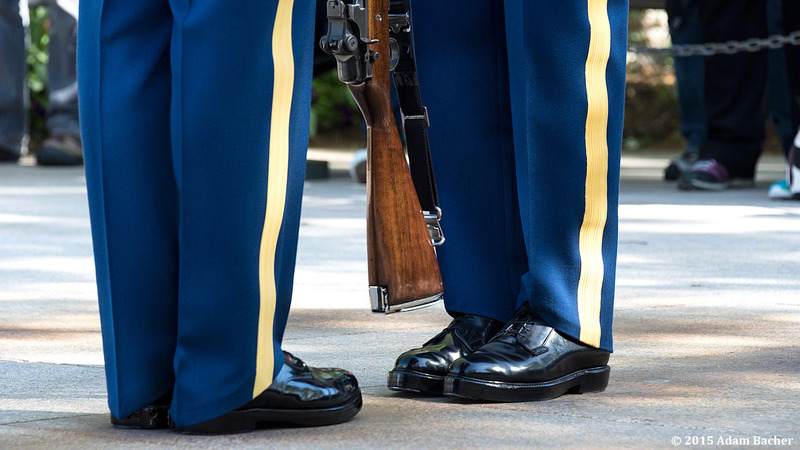 During spring and summer months, the changing of the guard takes place every half hour. 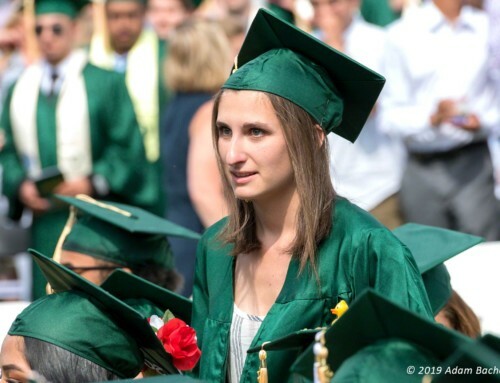 Those in attendance are expressly asked to remain “silent and standing” throughout the ceremony. Moving around is not an option. There is only one chance to choose a spot to photograph from. Rather than being in the center to the see the tomb and its inscription straight on, I choose to be off to one side for a better vantage to photograph the white glove inspection of the soldier’s weapon. 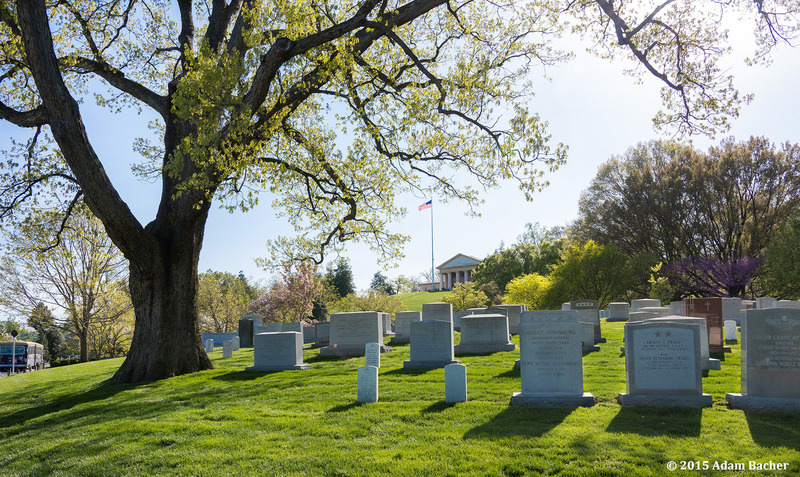 Behind the tomb is the Arlington Memorial Amphitheater, which hosts state funerals as well as Memorial Day and Veterans Day ceremonies. It was constructed between 1915 and 1921. This was the architectural photographer part of my assignment. 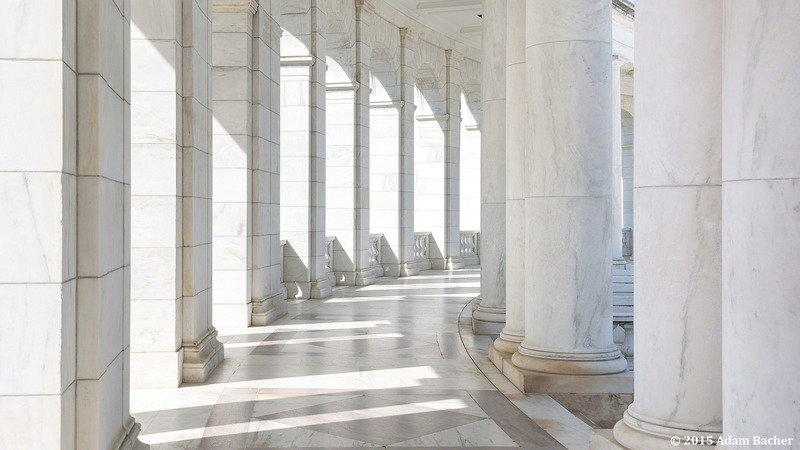 I wanted to show the Amphitheater in the context of the cemetery and highlight some details of its architecture. The blue sky and trees in bloom on a mild spring afternoon made for a happy photographer. A cloudy day would have made the photography much more challenging. 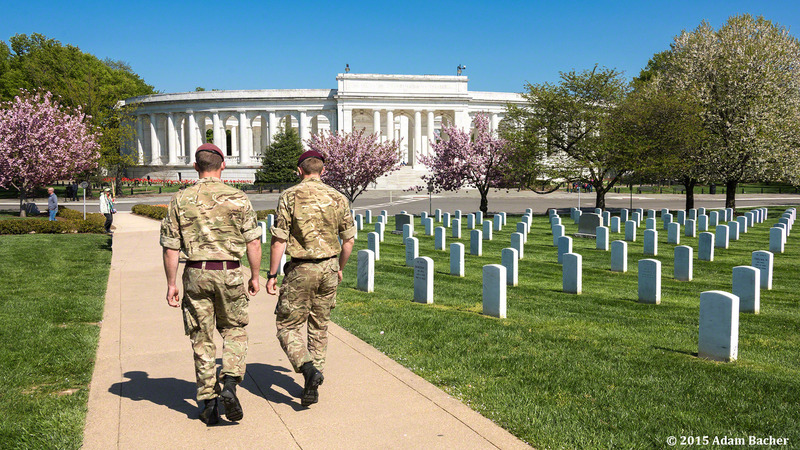 The two soldiers walking into the frame when I was looking through the camera’s viewfinder was an extra bonus. At one point while photographing the amphitheater, I heard the sound of hooves on pavement in the distance. 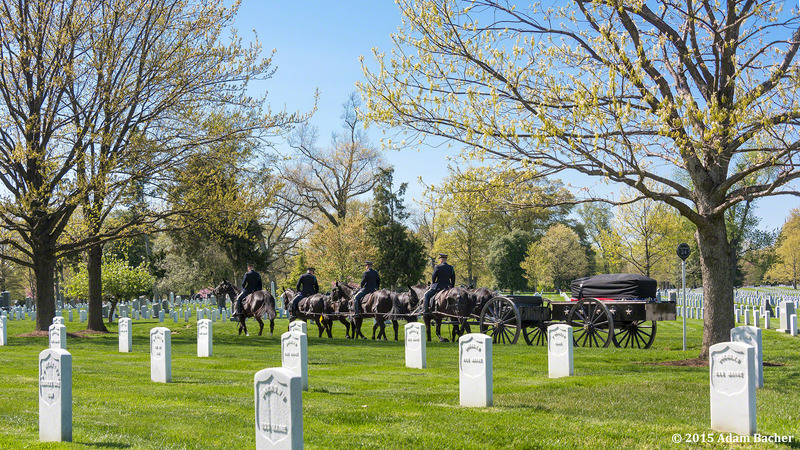 It was a horse drawn cart carrying another soldier to join the ranks of many before, whose final resting place is the grounds of Arlington National Cemetery. I will forever be grateful to the men and women who have given their lives to protect us, and the many more who have served for our great nation.